Did you know that disposable tableware contributes to the worsening environmental problems? Showing customers you care doesn’t end at offering good food and service. Reducing your business’ carbon footprint is also one way you can show that you care about the environment and the people living in it. Many brands of disposable tableware contain toxic chemicals. These chemicals that are used in manufacturing disposable plates, cups, and other plastic utensils, can be harmful to anyone’s health – your customers, your staff, and even you. The great news though is that business owners nowadays have started using green tableware alternatives in their cafes and restaurants. Green tableware guarantee a more sustainable and environmentally friendly alternative to the usual disposable tableware such as styrofoam, plastic, and paper products. These green tableware are made from widely available, sustainable, and renewable resources like bamboo, leaves, sugarcane fiber, corn, and potato. They will decompose over time and will not have a negative impact on the environment, making them ideal for food businesses and events. They can also help reduce the amount of waste generated, including waste collection bills, because they can be composted. These kinds of tableware also take less energy to manufacture and do not come with toxic or pollution-causing elements. Made from polylactic acid, these PLA clear cups and goblets can be broken down in a commercial composting facility. These goblets come in a variety of sizes and usually as a two-piece item that needs to be put together. These biodegradable coffee cups are compostable in commercial composting facilities. They are lined with PLA, a substance derived from annually renewable plant starch, also called bioplastic. Compared to the typical plastic products, PLA produces less greenhouse gas emissions. Made from Forest Stewardship Council (FSC) certified plantation birch, these boats and cones are delicate and yet robust. Gourmet pine boats are perfect for side dishes or appetisers, while gourmet pine cones are more popularly used at cafes and parties for holding hot chips. They are also used at weddings because they look elegant and clean. They are also water and heat resistant and can be composted in a home composting facility. These plates are home-compostable. Their natural texture and colour make them a popular green choice. They are available in a variety of shapes and sizes, from small round to large oval plates. 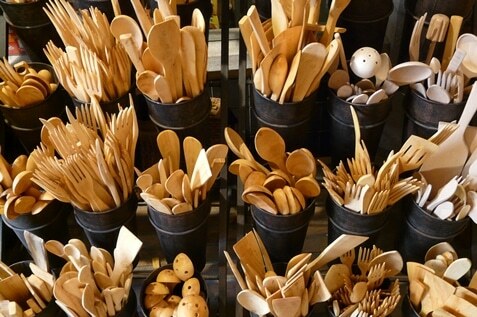 Wooden cutlery includes spoons, forks, knives, stirring sticks, and teaspoons. They are made from plantation birch, which is also compostable. Popular at weddings and corporate events, Areca palm leaf plates are made in India from the naturally fallen outer sheath of the betel nut palm tree. They are easily cleaned, steamed, and pressed. No chemical process was used in manufacturing these plates, making them safe for the environment. Wooden skewers are great for serving finger food, appetizers, or kabobs at parties or events, making it easy for guests to pick small portions. These wooden skewers can be made from bamboo or plantation birch. Sugarcane and bamboo mix napkins can be recycled or home composted. These are made from sugarcane/bamboo mix fibres and are tree-free and environmentally friendly. Recycled napkins are made from 100% recycled fibre and are unbleached. No trees were used in making them and the materials are biodegradable. 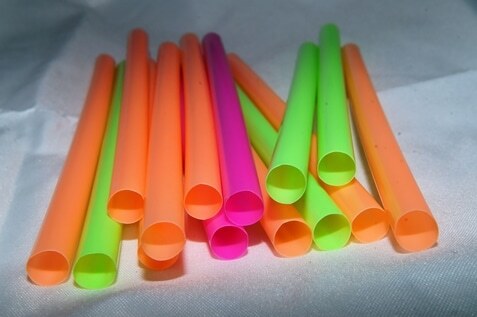 These PLA straws come in a variety of designs and colours, which are made from bioplastic derived from plant-based starch. They are also made from food-grade bleached paper and are coloured with FDA-approved food-safe ink. 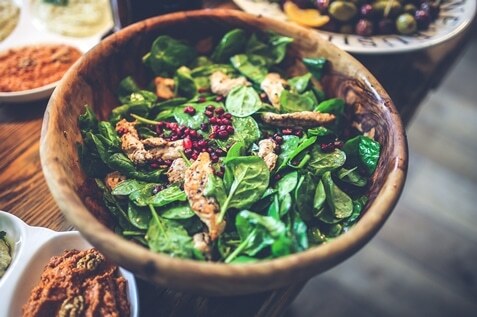 Using eco-friendly tableware products are becoming popular these days not only are they environmentally friendly, they also look and feel more natural. 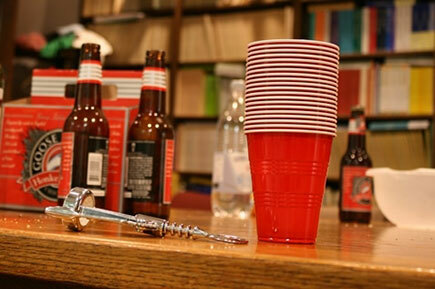 These products also come in a wide variety of styles with a price comparable to traditional disposable tableware. Ideal for events, eco-tableware is now being used in cafes and restaurants, giving an impression that the business is environmentally conscious. Aside from just the tableware, your kitchen can be green too! There are recyclable cotton tea towels and wipes you can use instead of the disposable ones. Whether you are running a small café or coffee shop, a catering business, or a restaurant going for environmentally friendly products for your tableware can make a huge difference in minimising your carbon footprint. It’s also a huge step to take towards sustainable food service. 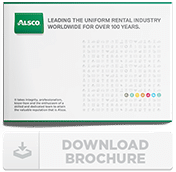 And when it comes to green choices in the workplace, Alsco is a name to trust. 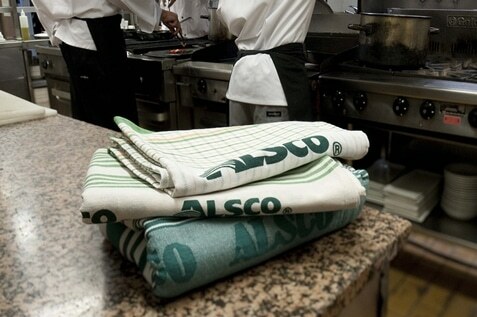 Alsco also offers environmentally-friendly options such as recyclable cotton wipes and tea-towels. Call us today on + 65 6455 0150 to know more about Alsco’s range of eco-friendly products and services for cafes and restaurants.